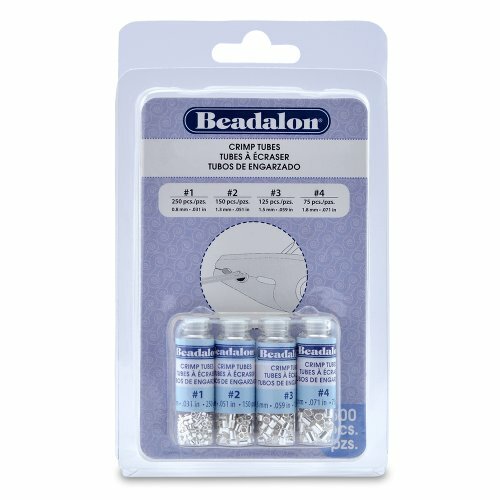 Neatly attach beads and pearls to Beadalon wires and cords with this easy to handle cement. 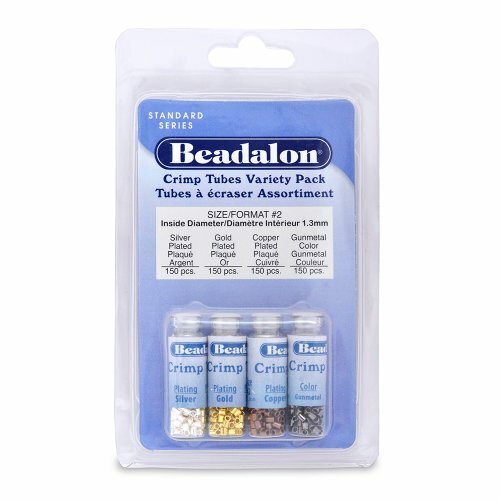 The precision applicator allows neat placement of small quantities of glue inside beads. 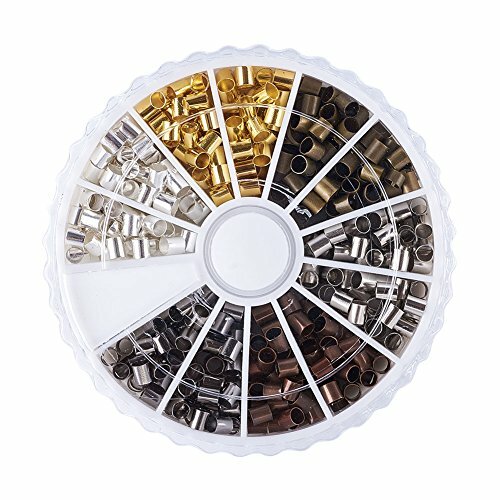 Available in 1/3 ounce tubes. 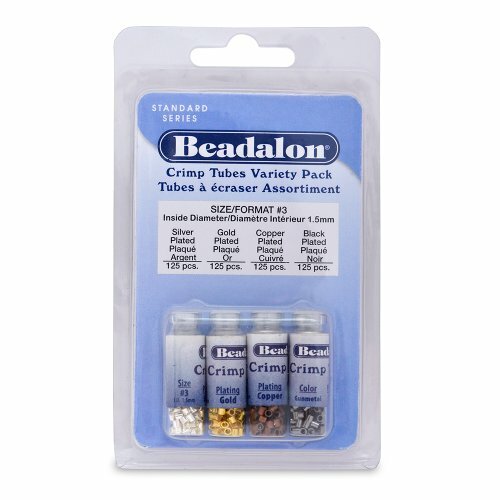 This handy assortment of Crimp Tubes has every size we make. 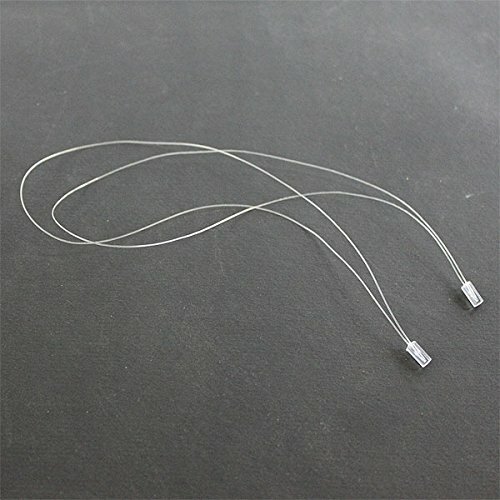 Now it’s easier than ever to have the correct size Crimp Tube. 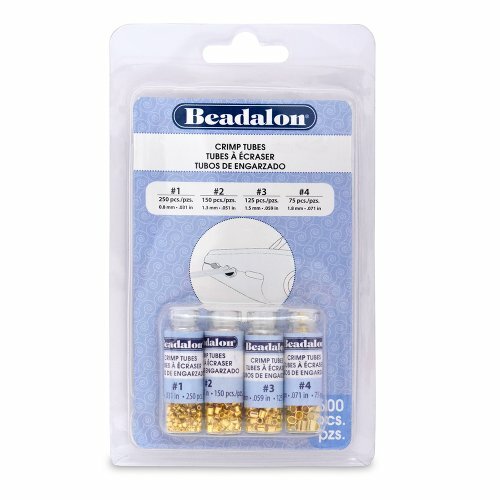 Each individual bottle is marked with the Crimp Tube size number that corresponds to the information on all Beadalon wire packages to make using and storing the proper sizes very easy. 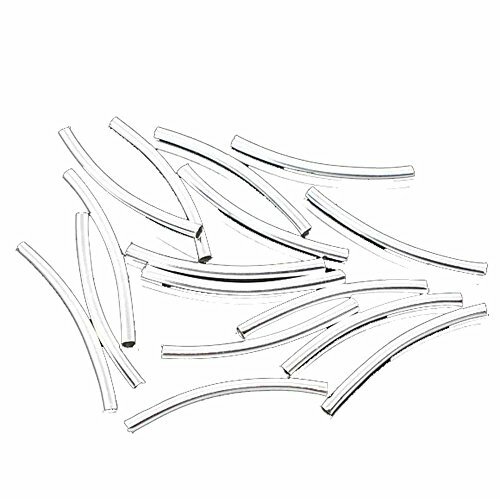 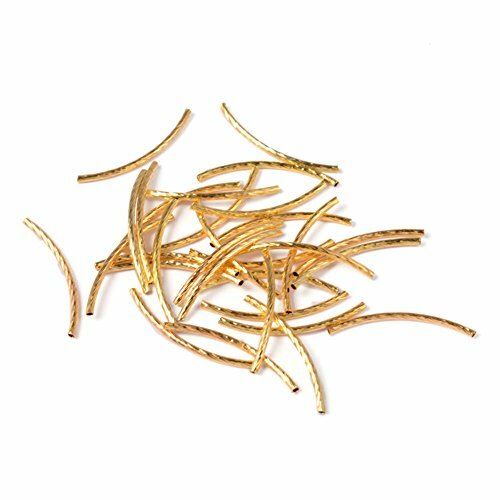 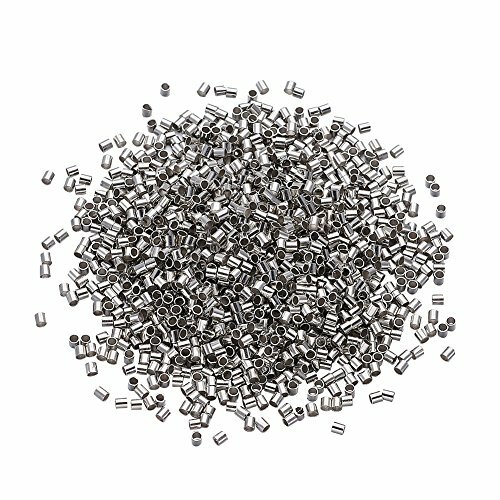 Copyright © Wholesalion.com 2019 - The Best Prices On Wire Tube Bead Online.